Hi Steemit community. When flowing through a constricted area of a pipe, a fluid’s velocity increases and its static pressure decreases. This principle is known as the Venturi effect. Today, we will take a closer look at this effect, including some of its applications. 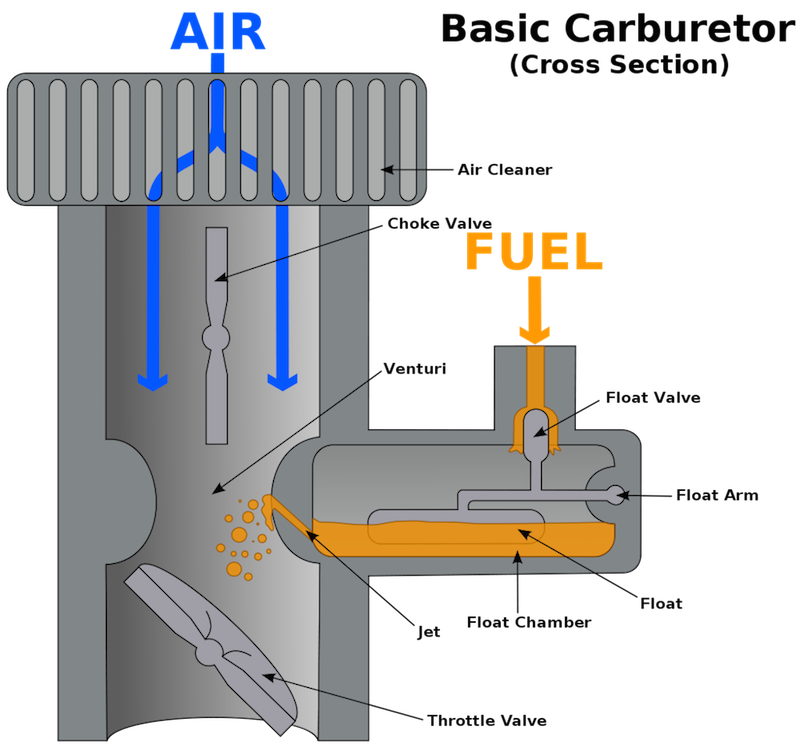 An animation illustrating the Venturi effect. A Venturi tube used in a carburetor.